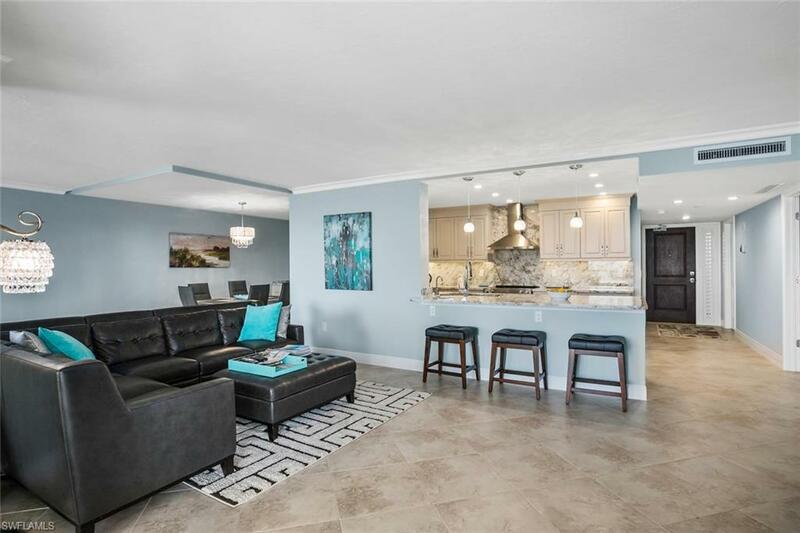 10851 Gulf Shore Dr #402, Naples, FL 34108 (MLS #218006027) :: Clausen Properties, Inc.
New to the rental market and available now! 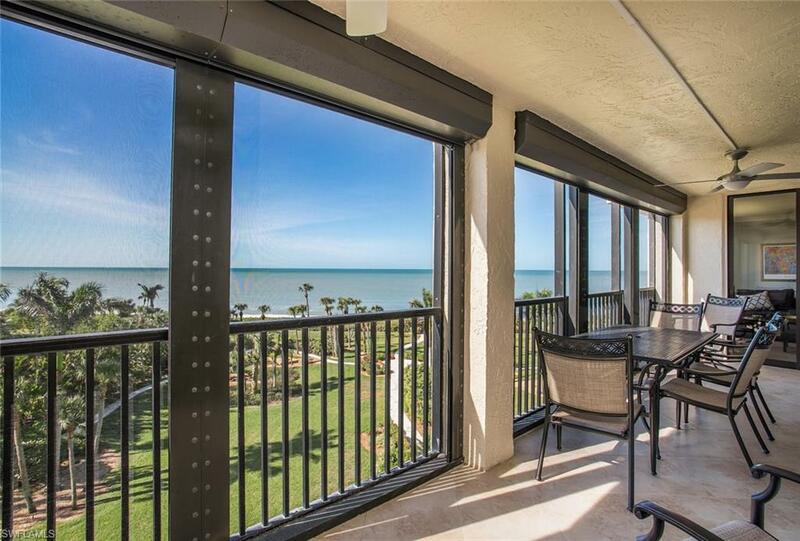 Two bedroom and a den with amazing Gulf and Bay Views!Stunning sunsets right from your lanai!! 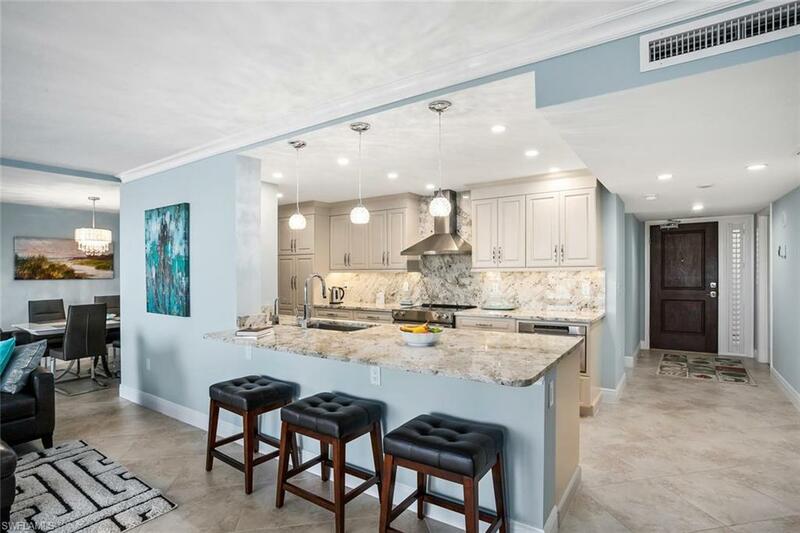 This home has been totally renovated and boasts an amazing gourmet kitchen and beautiful furnishings. 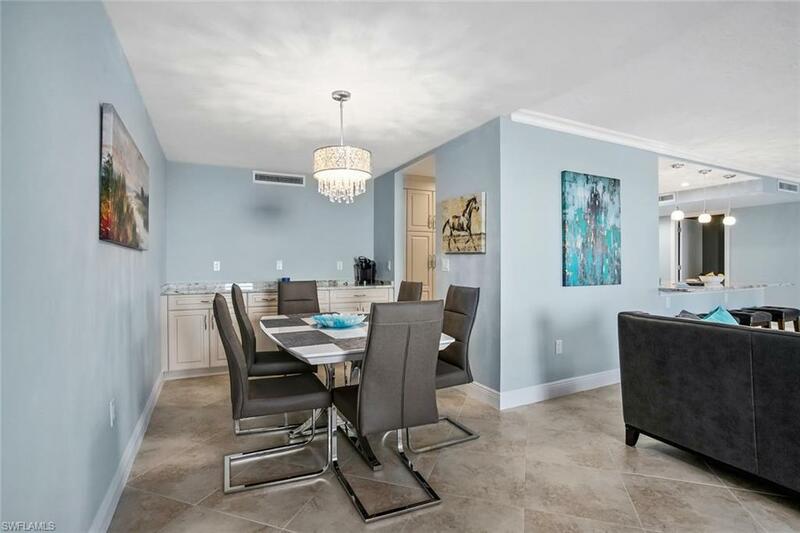 Walk to the Ritz Carlon, La Playa, or the Lighthouse or drive to the fabulous Mercato for more amazing restaurants and upscale shops.